The common silver belly (Gerres subfasciatus) is a species of mojarra native to Indian and Pacific coastal waters of Australia.It can be identified by its silver-colored body that can grow up to 20 cm long. The fish has a highly protrusible jaw, a long-based dorsal fin, and black-tipped anterior spines that are longer that those in the rest of the fin. Both jaws of G. subfasciatus have the ability to protrude out and down to form a tube shape, used to feed on bottom-dwelling invertebrates. Mullan is the one of the fish having highest content of calcium and phosphorus comparing other fishes. Mullan is an appropriate choice for the people who are suffering Calcium Deficiency. Silver bellies contain protein, omega 3 fatty acids, Minerals like calcium, phosphorus, sodium, potassium, and iron and vitamin D etc. 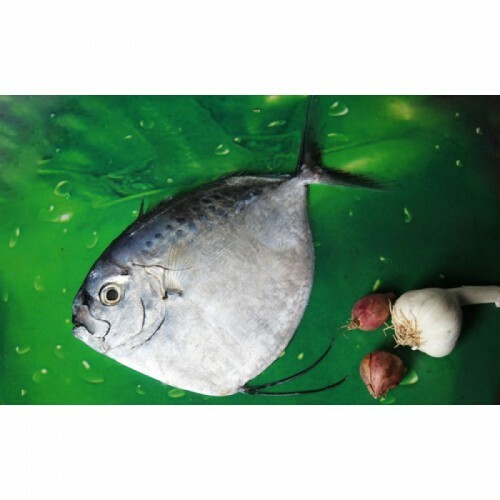 Many tasty preparations such as Poothali curry, Poothali fry etc can be made out of this.